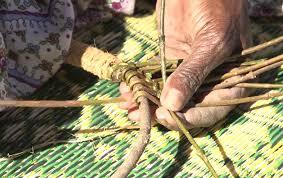 Be part of National Reconciliation Week and learn traditional techniques of weaving with the opportunity to create baskets and other woven objects using rafia. Weaving workshops are also a great way to chat and learn about Aboriginal culture with Aunties who are very skilled in sharing their craft. Free pop-in event with no bookings required.